Novak Djokovic could meet Stan Wawrinka in the semi-finals of the Qatar Open in Doha. The world number one, who has looked in supreme touch, has already started his campaign at the Mubadala World Tennis Championship, with a resounding victory over Karen Khacahnov. Stan Wawrinka on the other hand will be playing his first match since a disappointing 2018 season for him. However, Stan Wawrinka and Tomas Berdych have arrived early at Doha, to get used to the weather conditions as well as get a few rallies under the belt. Tomas Berdych is also looking to start afresh, after a disappointing 2018 season. Berdych has been granted a wildcard into the Qatar Open, and will face the German Philipp Kohlschreiber in his first round. 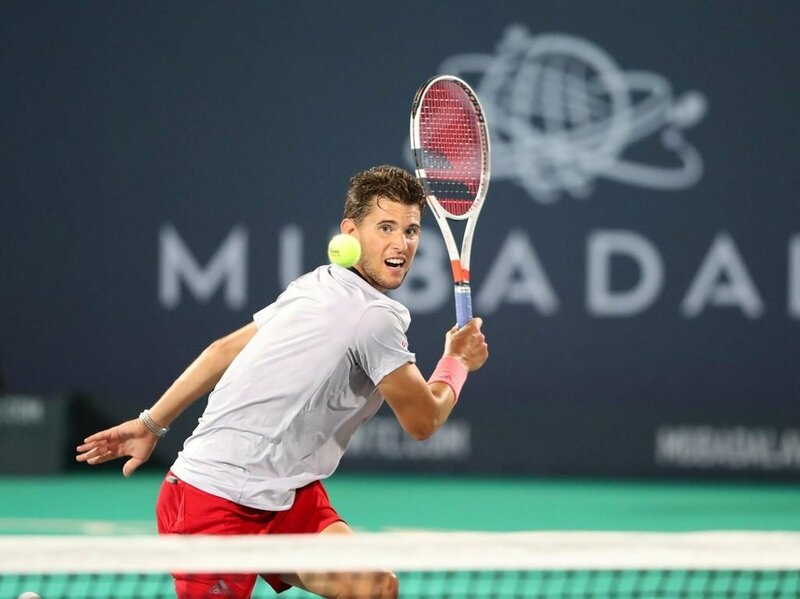 Dominic Thiem is the second seed, and will have a potential finals match-up with Novak Djokovic. He will face Pierre-Hugues-Herber in his first round and is on a collision course with Fernando Verdasco and Tomas Berdych. David Goffin is also returning after a long hiatus, and will face a qualifier in his first round and could face Thiem in the semis. Roberto Bautista Agut, and Karen Khachanov are two other big names who have also entered, along with entertainer Robin Haase, and Rising Youngster Andrey Rublev.